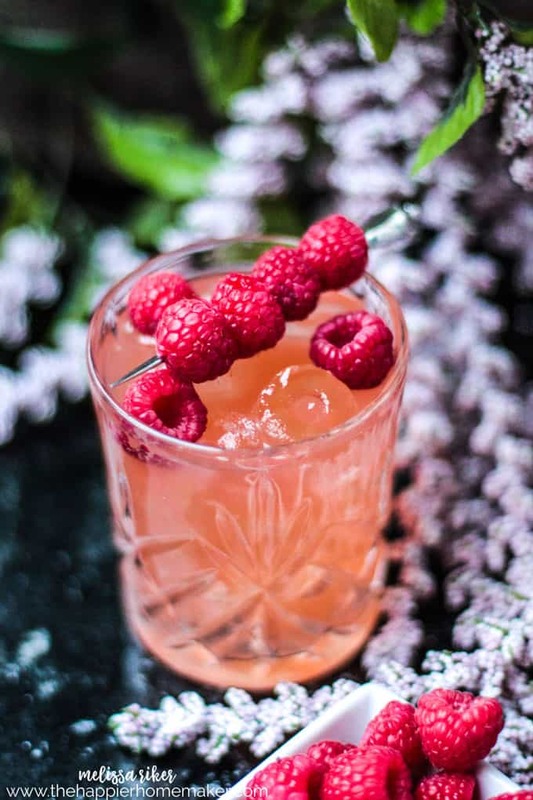 Ruby Red Raspberry Cocktail- a Fun New Fruity Cocktail Recipe! I love trying new cocktails, experimenting with new flavors combinations and tweaking old recipes. 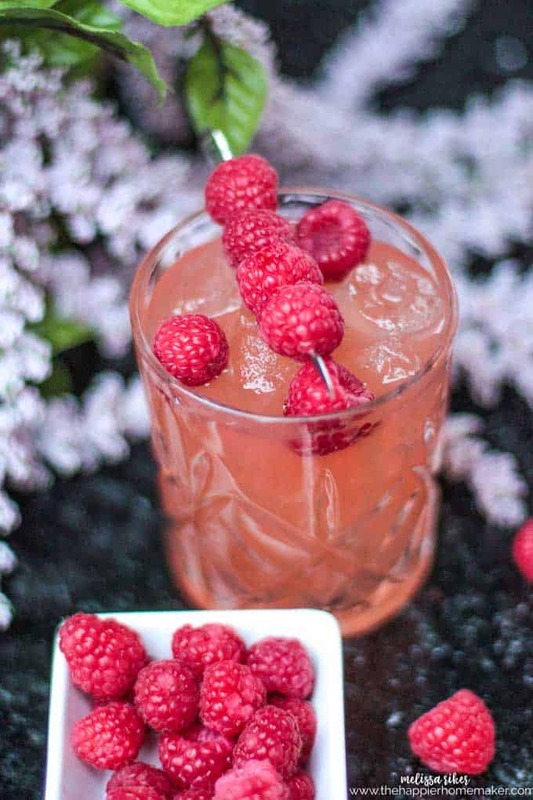 Lately I’ve been craving citrus so this Ruby Red Raspberry Cocktail has been in heavy rotation, especially with all the holiday get togethers we’ve had recently! 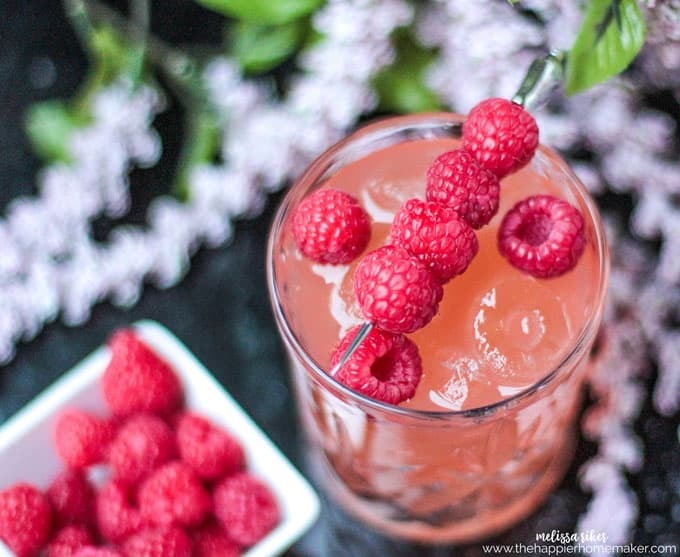 This cocktail has it all-tart grapefruit, sweet berries, and tangy orange! It’s also beautiful to look at as well and luckily quite simple to whip up! The ingredients may seem “fancy” but as you can see, most of it can be picked up at Trader Joe’s or any “nicer” grocery store. 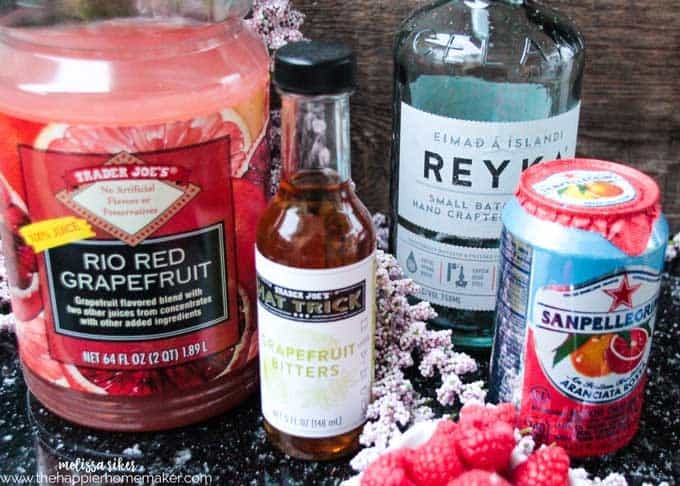 In a cocktail shaker add raspberry simple syrup, vodka, grapefruit bitters, blood orange Italian soda, ruby red grapefruit juice, and top with ice. Stir vigorously for 30 seconds. Strain into serving glasses filled with crushed ice. Please let me know what you think if you try it-I love hearing your feedback! next post: Bite Size Organize-The eBook is Here!